Looking for the best tech gifts for lover, family or friends ? i have compiled the best and perfect gadget tech gifts for Christmas surprises. 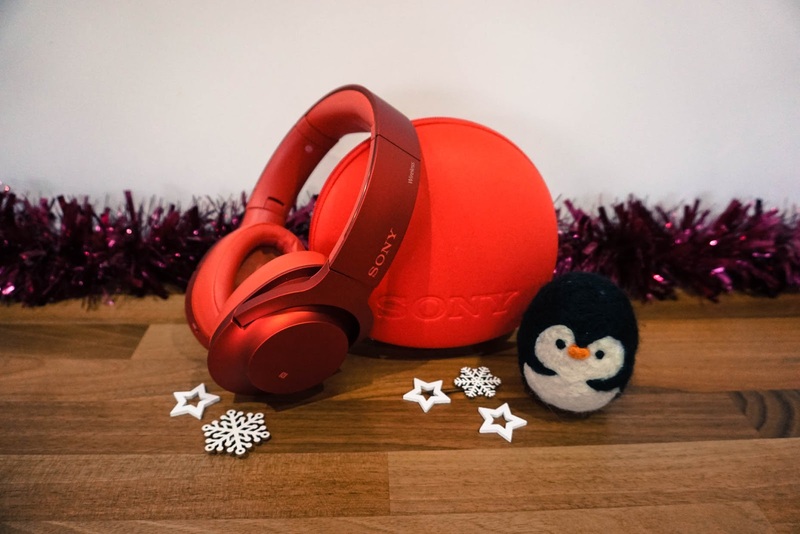 Headphones will make a sound tech gift this Christmas for music lovers, A nice wireless and quality headphones will give optimal comfort and best quality sound delivery for Christmas tunes or songs this holiday. 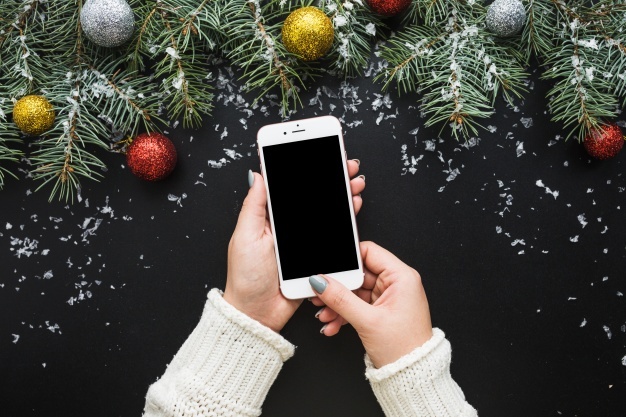 Smartphones plays a crucial role in our daily lives, but buying the perfect smartphone gift for Christmas can be tasking. Don't fret, cause i'm here to help you buy the perfect smartphone for the best Christmas tech gift ever, for your love ones . Here are the best smartphones from 2017. Samsung Galaxy S8: The definitive Android smartphone. OnePlus 5T: The best mid-range option. Google Pixel 2: Pixel perfect. Apple iPhone 8 Plus: Bigger is better. Moto G4 2016: An excellent budget snapper. Sony Xperia XZ1 Compact: Size doesn't matter. Motorola Moto Z2 Play: The modular wonderphone returns. 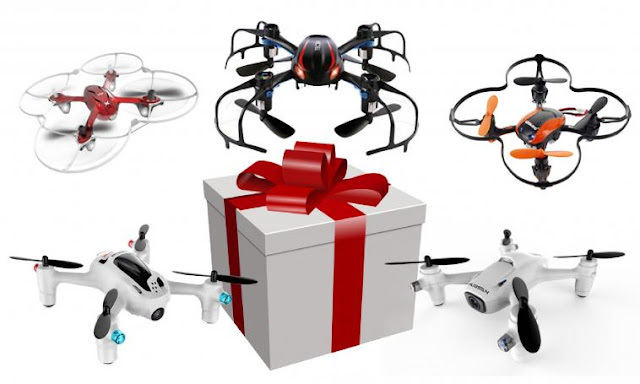 Drones buzz have been 'Trendy' now, having some high-tech aerial toys will take the cake as far as being the coolest tech gift-giver in your family, so you can find the best drone for Christmas would be just what many are eager to receive. 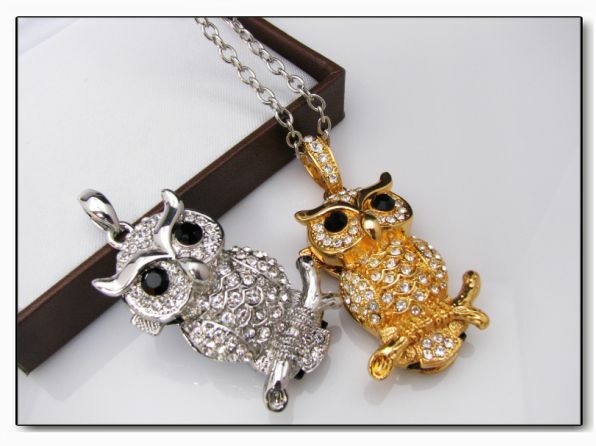 Women are the sure lovers of Jewelry , an awesome customized USB flash drive to store lots of amazing holiday memories and unforgettable moments, is a sure perfect tech gift this Christmas. A gamer in the house ?. The Xbox One X is the best gift ever for any gamer and the most powerful console ever made though, even outshining some of the specs of the PS4 Pro. with 4K gaming though with its upcoming titles. 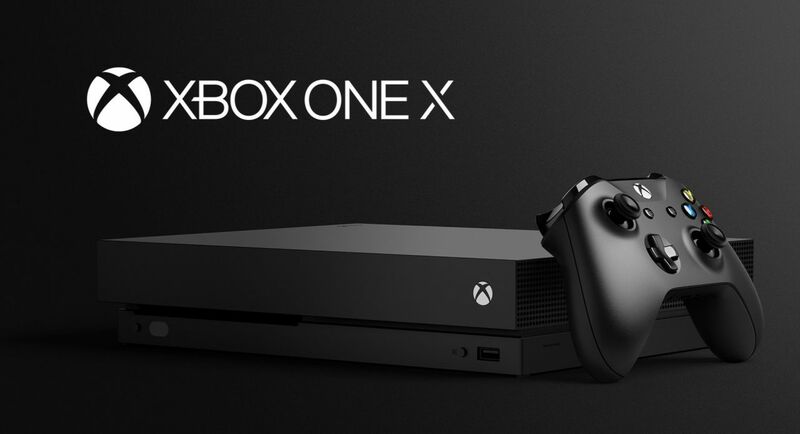 The Xbox One X is ready to seriously impress your love ones. Headsets of virtual reality provide a complete immersion in entertainment content. 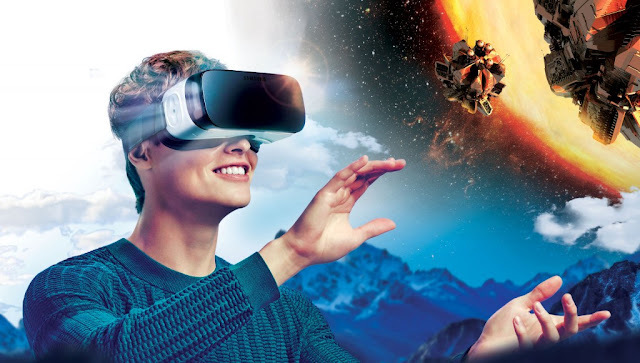 No matter what you prefer - virtual panoramas, 360-degree video or VR-games - VR-headsets allow you to fully enjoy the coveted content. Whether you and your family celebrate together or virtually, the myriad of fun, festive, digital reality tech and gadgets available this year should make your holidays merry and bright. For the guys who loves tech and gadgets, a smart watch is a cool timepiece with tons of functionality. A smart watch lets him receive and respond to notifications from his smart phone without ever taking it out of his pocket. 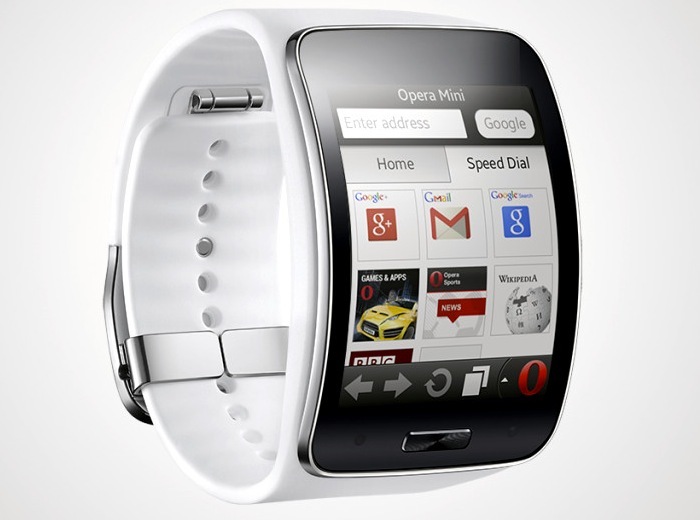 Most smart watches can be customized with replaceable bands to match any style. From tracking fitness to checking emails, a smart watch is the perfect watch for your man or woman this Christmas holiday. Tile Mate helps you find lost things this Christmas holiday has a handy way to help you keep track of important stuff. The gadget is designed to loop onto your keychain or attach to, well, just about anything else you own. Once attached, the tracker sends location data to an app on your phone. 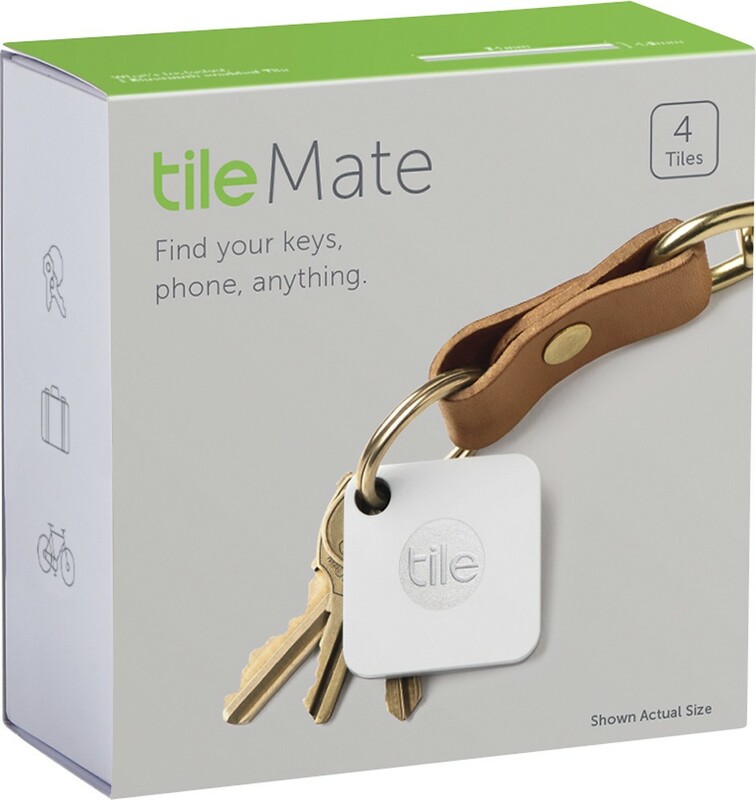 If you don’t know where you put your keys, you can send the Tile Mate command to ring you so that you can find it under your clothes pile, this surely a tech gift you should consider getting this Christmas. 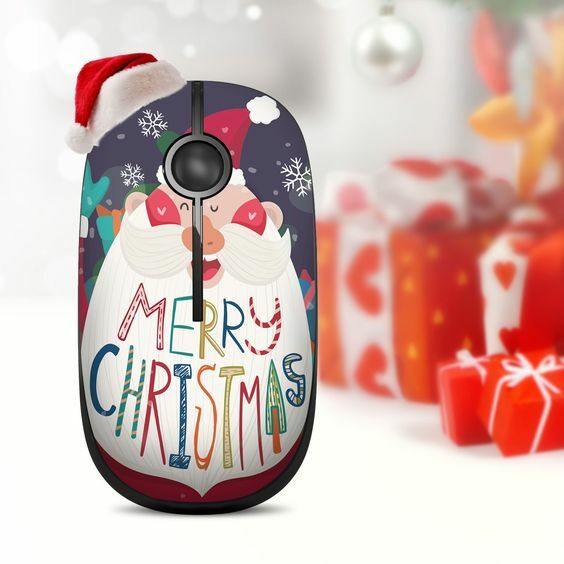 Girls have smaller hands , things they are using need to be small too, gifting a wireless mouse will enhance this Christmas with stress and tangle free computer experience. LG Pocket Photo Smart Mobile Printer provides instant Smart Mobile Printing a perfect tech gift this Christmas holiday. 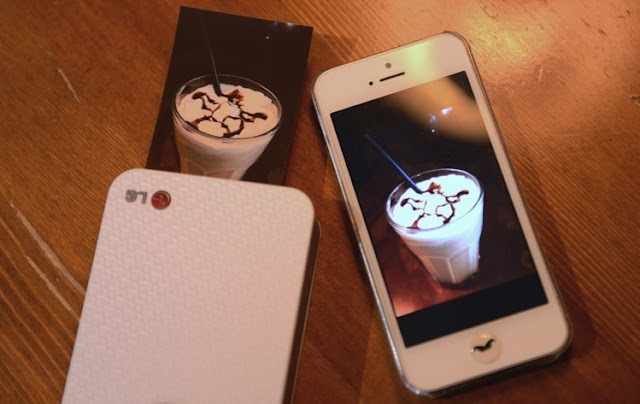 No matter where you are and no matter what time, you can print photos from your smartphone wireless. With a 45second print time and fast Bluetooth connection, you can take your photo one minute and have it printed out and in your hand the next.